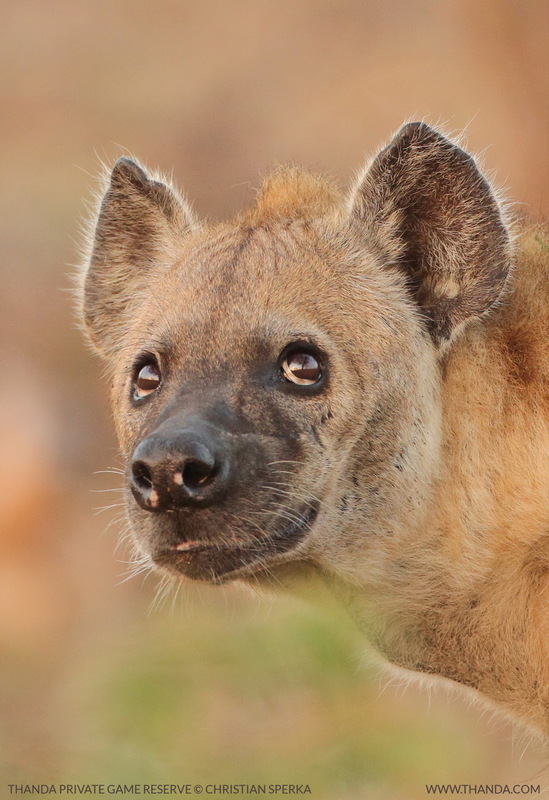 Hyena are one of the most fascinating mammal species to observe. They are an important part of the bush clean-up crew and play a vital role in the circle of life. With their grinning smiles and their awkward walking style (their very strong front legs are longer than the back legs) they are often disliked by many people. ← Thanda featured in Get It Magazine!